Guava Insane Gourmet e-Liquid is hand crafted in the UK, blended using grade A pharmaceutical ingredients with no compromises. 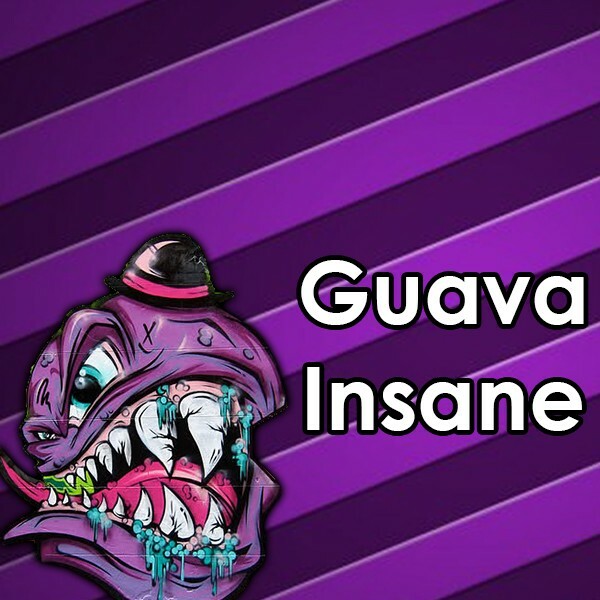 Guava Insane Gourmet e-Liquid by Vjuice – A fruity guava kiwi mix, with secret added zing. Vjuice have really gone to town with this eliquid. This exotic fruit blend has been tweaked and modified over years to create the perfect, sweet recipe. One of V-juice’s most popular flavours.